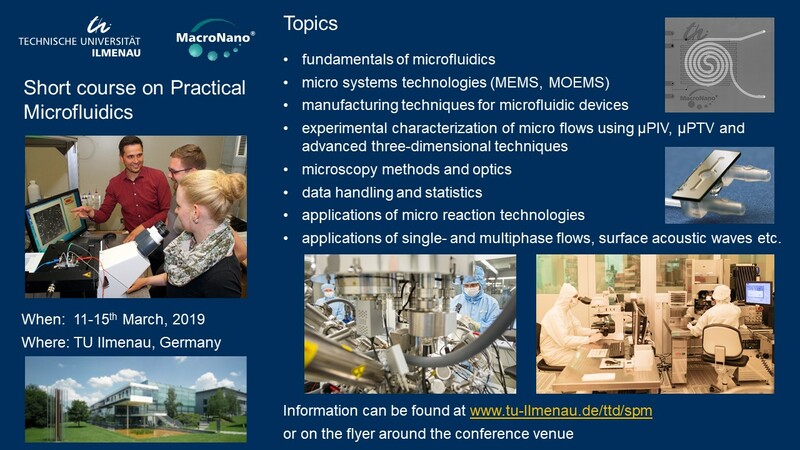 From March 11th to March 15th, 2019 the interdisciplinary Short course on Practical Microfluidics will take place at the Technische Universität Ilmenau. Lars Dittrich, CEO of 5microns, is happy to contribute a lecture as well as a hands-on training, both dealing with basic fabrication technologies for microfluidic chips. Details on topics, course fee, schedule, lecturers and venue can be found here.